JR Kyushu Nagasaki is a good stop for travelers on the go. 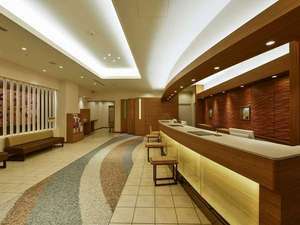 This 3.5 star hotel is right next to the Nagasaki station, perfect when you want to move around the city or an easy place to stay if you end your day in Nagasaki. A great choice for anyone with a rail pass in Japan, the JR Kyushu Nagasaki is a comfortable base for exploring Nagasaki. 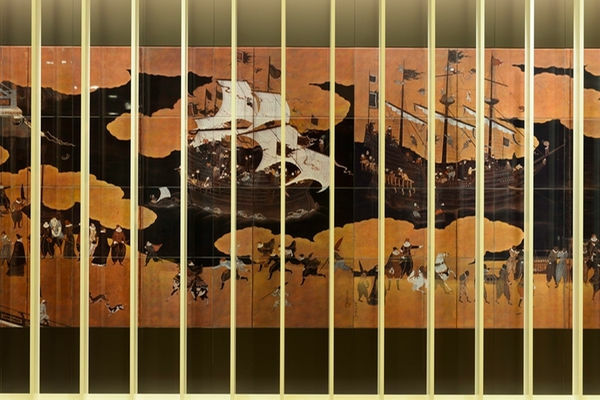 Situated in Nagasaki, this hotel is within a 10-minute walk of Amu Plaza Nagasaki and Twenty-Six Martyrs Museum and Monument. Megane Bridge and Sofuku-ji are also within 1 mi (2 km). This hotel features self parking.